We invite you to experience the total package beginning with our first class service to a choice of beautiful and spacious floor plans. 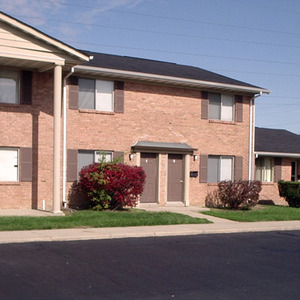 Last but not least, we are proud to offer affordable housing in today’s market. 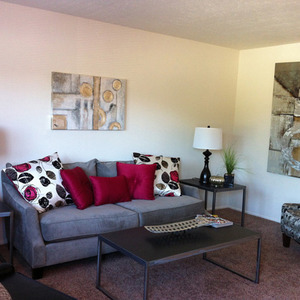 Our apartment homes were designed with you in mind. 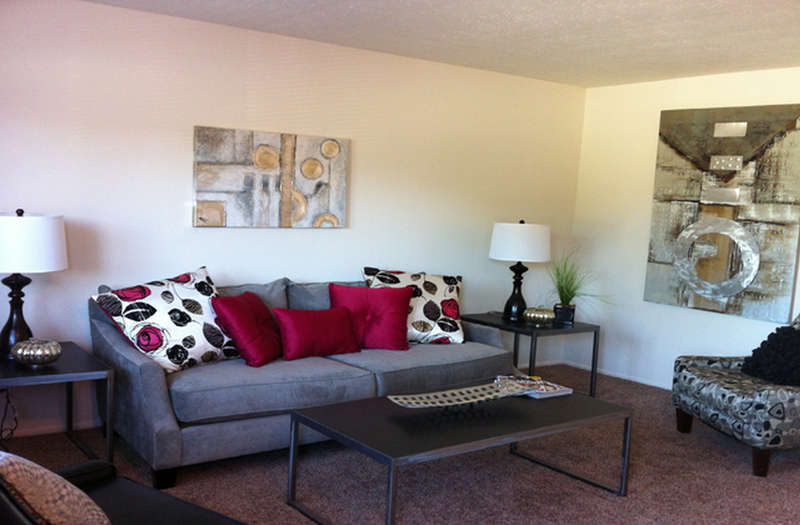 We strive to make your home at Cambridge Estates comfortable and memorable. Because where you choose to live is important, we are dedicated to "Making Our Home Yours." Whether you’re ready for a night on the town or simply a day of fun, you’ll find restaurants, shopping, and easy access to major roadways. In fact, at Cambridge Estates it is hard not to appreciate the convenience of such a great location. Lifestyle, that’s what we are all about! Cambridge II and IV is fashioned with sociability. Whether you choose to take a dip in the pool, walk to the mall, enjoy a leisurely stroll or just sit and relax, you’ll feel right at home. Our goal is to make life at your home a little bit easier. Looking for market rate options? Be sure to check out Cambridge I and III next door! Cambridge Estates II & IV offer units in 1 Bedroom, 2 Bedrooms, and 3 Bedrooms. 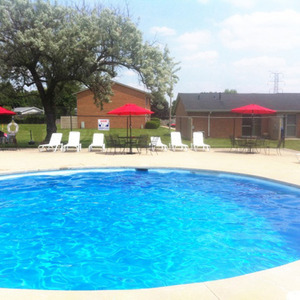 Enjoy many features including on site Laundry, Swimming Pool and Fitness Center. Location! Location! Location! 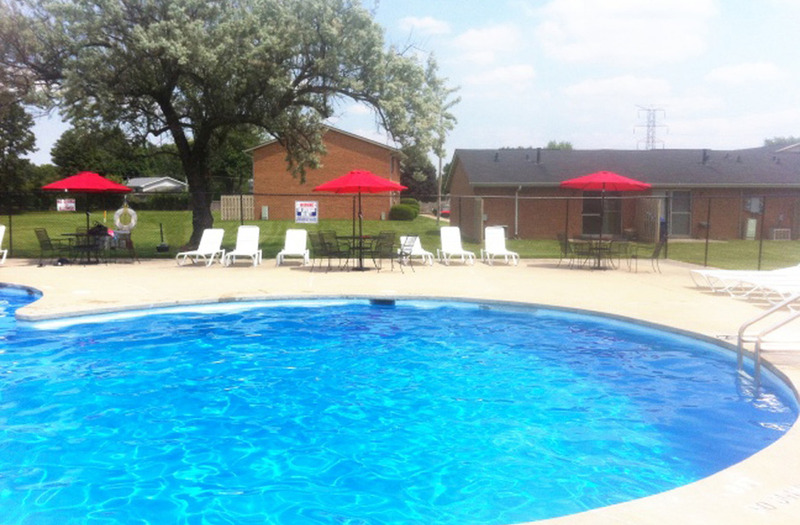 Cambridge Estates II & IV is located minutes from everything. From I-65: Take exit IN25/IN-38 Exit (Exit 168) toward Lafayette/Dayton. Head West on IN-38 for 3.9 Miles. Turn right onto Kingsway Drive, continue and follow around curve, Kingsway Drive then becomes Liberty Drive. Turn Right onto Malden Road; office is on your left.